Blackfoot, the "Potato Capital of the World" has a proud 200-year history and is the county seat of Bingham County. The best part about your home windows in Blackfoot, Idaho is seeing the sweeping views of the reservoir, mountain range and natural beauties from the comfort inside your home. Windows provide the perfect frame to witness Mother Nature’s show and tell, while keeping your temperature at a dry ideal. Advanced Window Products has proudly been helping homeowners since 1986 and we are ecstatic to provide service for those who call Blackfoot their home. Replacement windows can transform a home from drab and dreary to fabulous and merry. 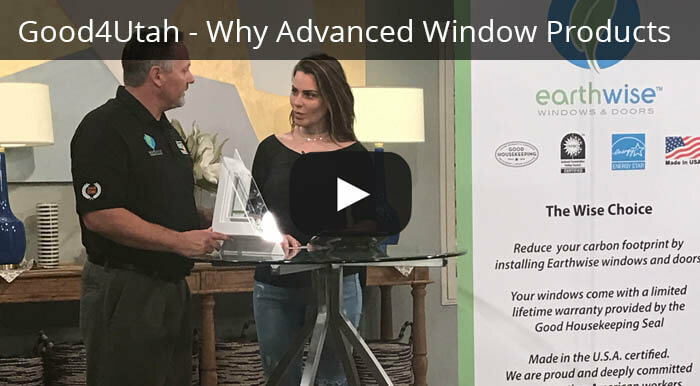 For over thirty years, our professionals at Advanced Window Products have manufactured and installed vinyl replacement windows. 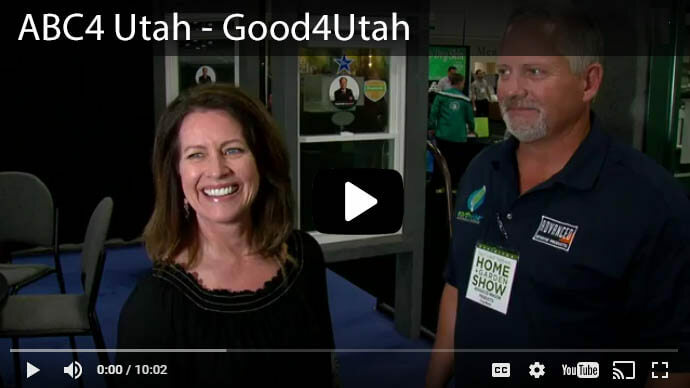 Our windows have features that are superior to wood or aluminum windows and are proud to be an Idaho Window Replacement company. There are benefits of buying directly from a local manufacturer instead of a big box store that only displays windows and must depend upon third parties. We serve the surrounding area of Blackfoot and reach beyond Bingham County. The present windows are broken, warped or damaged. Your energy bill is not affordable. It is time to upgrade your home. Want to survive environmental disasters with windows that are less corrosive and more stable with changing temperatures. You bought a historic house. Saving hard earned money by decreasing your energy consumption is any easy acceptable perk of installing new windows. Our Lo-E glass has an invisible triple coating of silver which repels the sun’s UV rays, and since the chamber between the dual panes is filled with argon your interior temperature will stay where you want it, with less energy. Say goodbye to heft energy bills and hello to a beautiful view. In "2017, 91,000 homeowners retrofitted their existing homes for improved energy efficiency..." We invest in your home with our energy efficient windows which are made of double and triple-paned glass. This low E Glass has insulation qualities which maintain a relaxed temperate indoor environment in both the cooler and warmer months and significantly blocks UV rays that can damage a homes' contents. 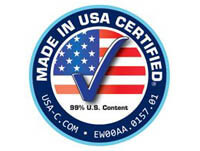 Windows receive a manufacturers' warranty with an additional warranty from Good Housekeeping Seal of Approval. Approval is based on customer's credit. Get a free quote! 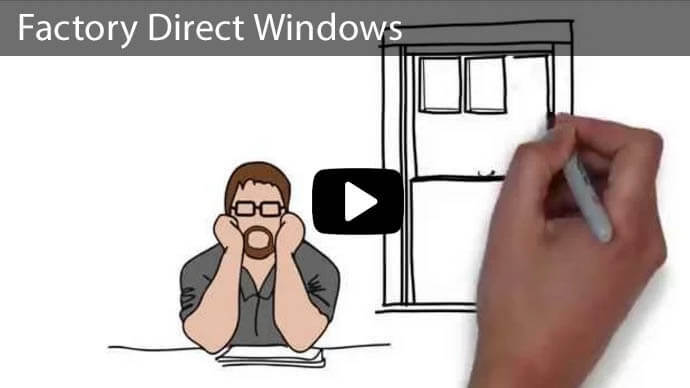 Why Choose Advanced Window Products for Blackfoot, Idaho Window Replacement? 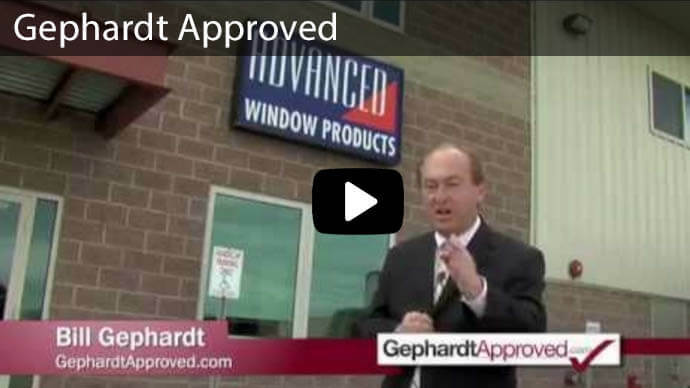 Advanced Window Products is Gephardt Approved and recognized by the BBB with an A+ Grade. We offer a lifetime warranty, financing, and offer fast, dependable, licensed, satisfaction guarantee on our energy efficiency windows. We give back to our communities and support charities such as Make a Wish Foundation and Habitat for Humanity. Visit our showroom in downtown Blackfoot, Idaho. Open MON.-FRI. 7am - 5pm, SAT. 10am - 3pm. Closed SUN. 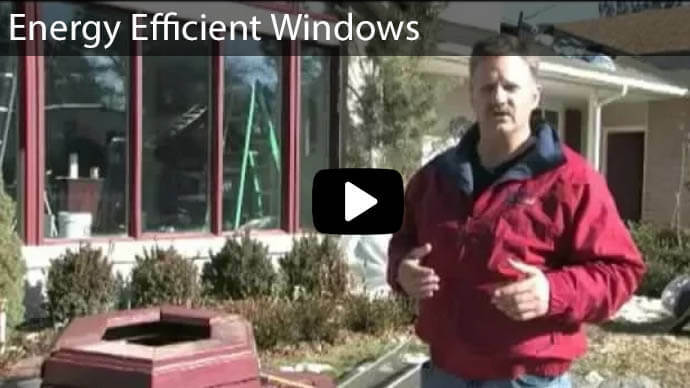 Feel free to give us a call at 801-505-9622 for a free estimate on your new Blackfoot, Idaho windows!